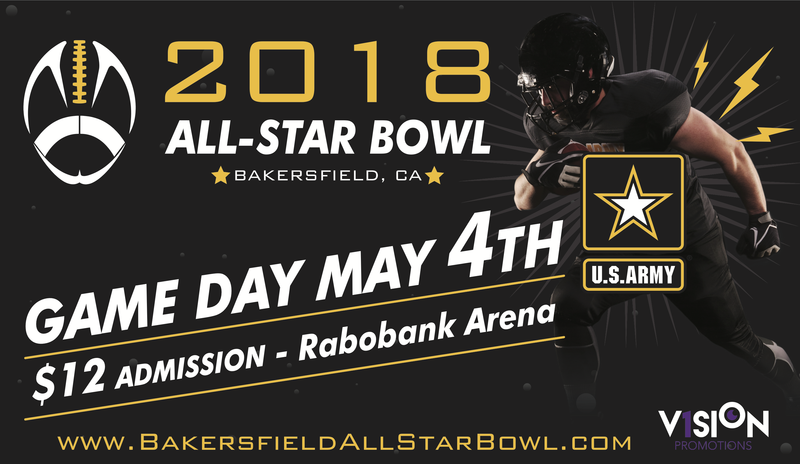 U.S. Army - official sponsor of the All Star Bowl. The only all Senior HS football game played Arena style. 56 of Kern County's best play one last time.